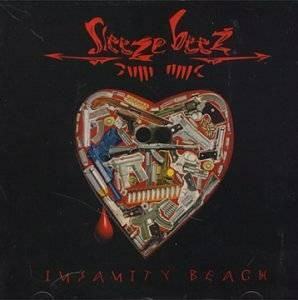 An appropriately named sleaze band, the Sleeze Beez managed to fuse the sounds of AC/DC and Def Leppard to create their own unrelenting brand of hard rock. 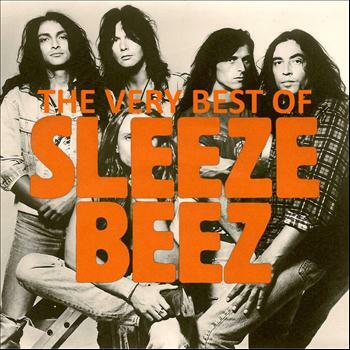 “When The Brains Go To The Balls” will remain one of the best song titles by any group in this genre. 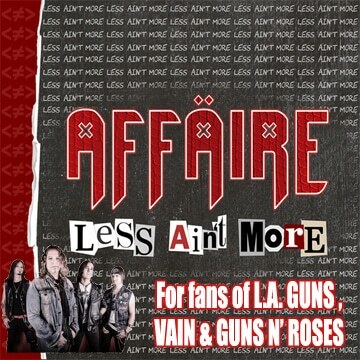 In a unique twist, Chriz Van Jaarsveld (guitar) and Jan Koster (drums) managed to talk their way into a record deal before a band (or many songs for that matter) was even formed. 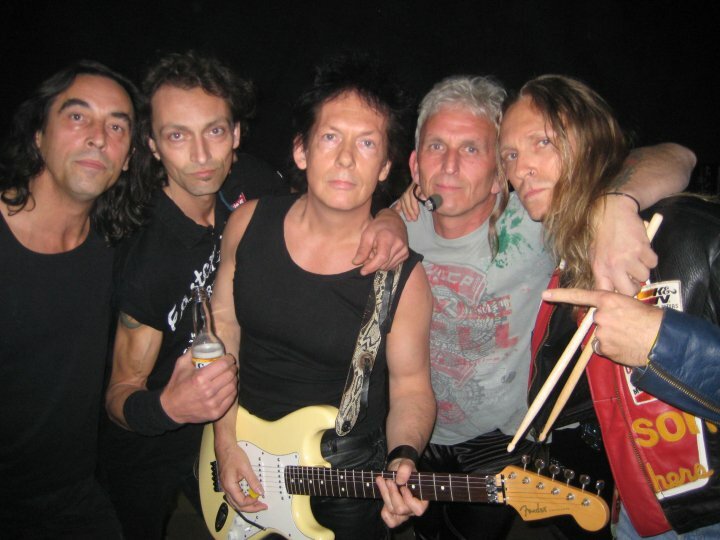 In order to start recording, a band was thrown together featuring Don Van Spall (guitar), Ed Jongsma (bass) and vocalist Tiger. 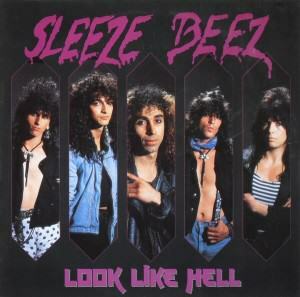 The debut album Look Like Hell was only released regionally, but Sleeze Beez were beginning to make people take notice. 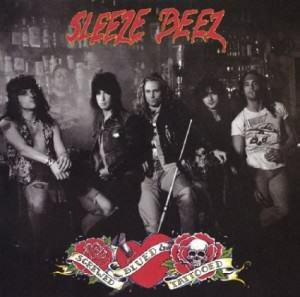 During the recording of what would become Screwed Blued & Tattooed, front man Tiger was replaced by Andrew Elt and Sleeze Beez were poised for success. 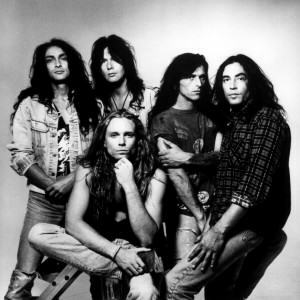 Atlantic Records snatched up the group, got the band considerable airplay for the single “Stranger Than Paradise” and had the boys opening for Skid Row. 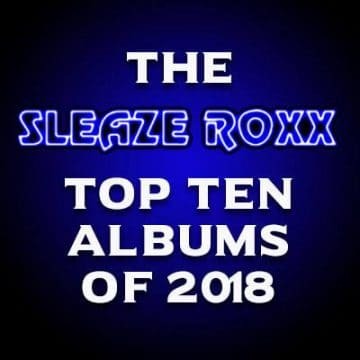 The album reached #115 on Billboard’s Top 200 and the future looked bright, but within two years the band had quickly fallen from grace. 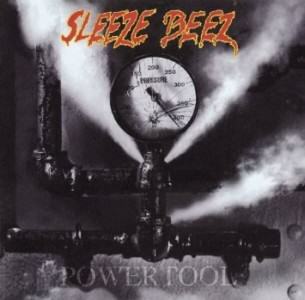 The band had another album in the can by the end of 1990, but lack of management and disagreements with the record company saw Powertool shelved for almost two full years. Of course by the time the record was finally released, bands like Sleeze Beez were becoming extinct thanks to a movement from Seattle. 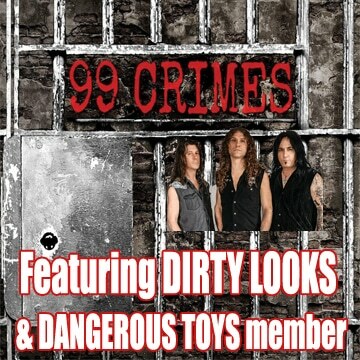 The album sank without a trace and the label quickly cut their losses and dropped the band. 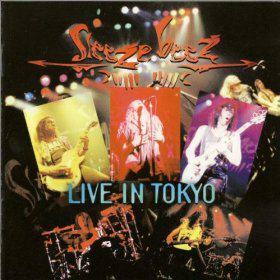 A final independent release and live album proved to be Sleeze Beez‘s last gasp, as the group disbanded in 1996. Elt and guitarist Don Van Spaal went on to form a new band called Moon which released a full length album entitled The Moon in 1999.